A small pub located near the main building of the University. 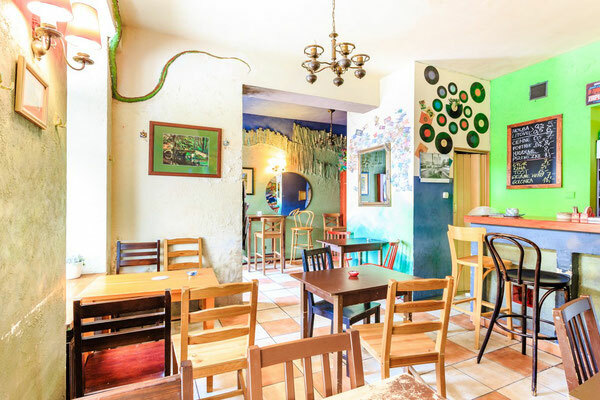 The offer includes above all beers and strong liquors, also the ones from Czech Republic. 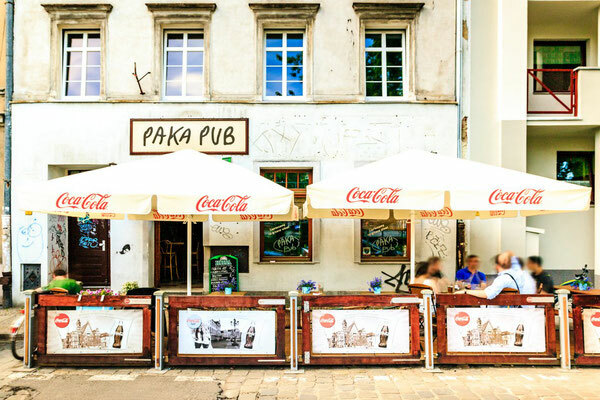 Real Czech ‘hospoda’ - that’s what Paka Pub visitors say about the place. 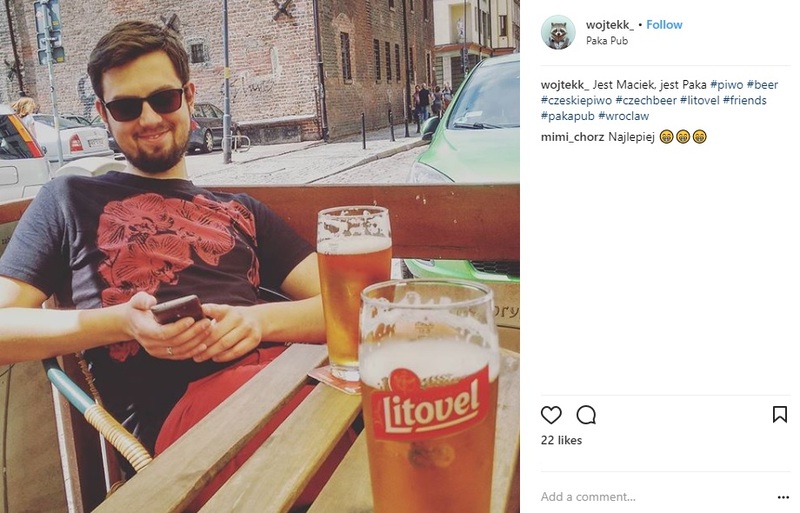 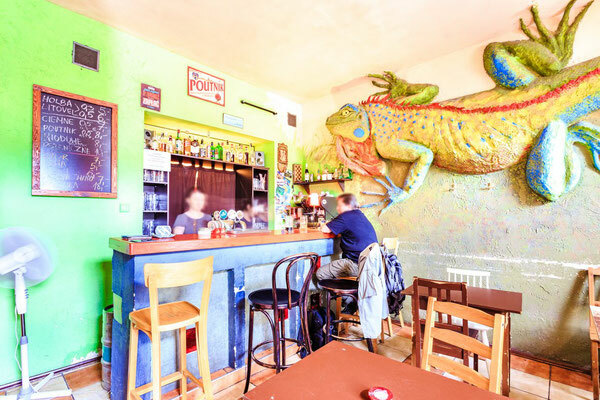 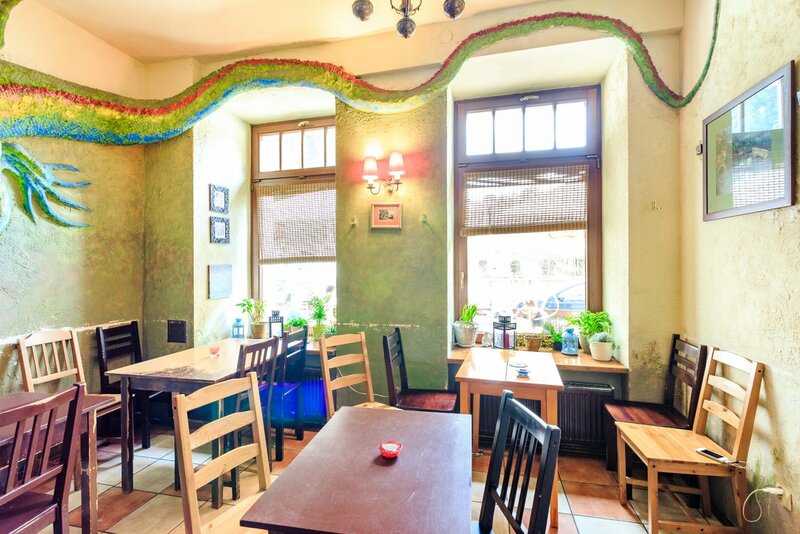 Some are captivated by the giant lizard on the wall, some are attracted by the cosy atmosphere of the place and others a lured by the chance of having a mug of cold beer from beyond the southern border.